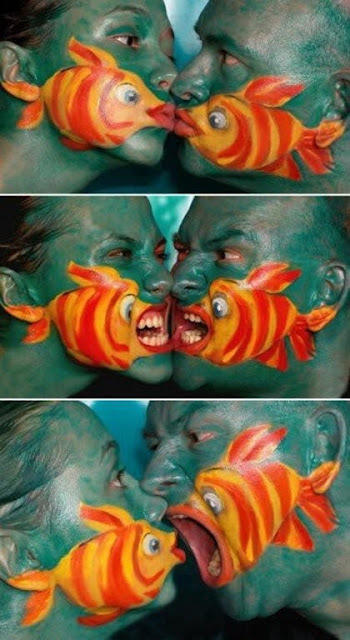 I found these fishy faces on Pinterest and they made me smile! 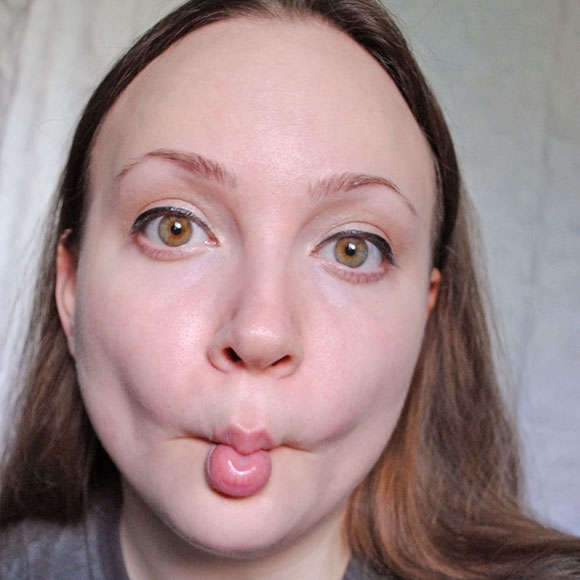 And then I came across the Smiling Fish Face which is supposedly a Facial Yoga pose. Whatever style fish you prefer have a great Sunday. P.S. And thought I'd also add this short video following Darren's comment - it made me smile first thing this morning - thanks Darren. One of the three books that I'm reading at the moment is "The Salmon of Doubt" by Douglas Adams.It was his last book and the title was a play on "The Salmon of Knowledge",the Irish myth. 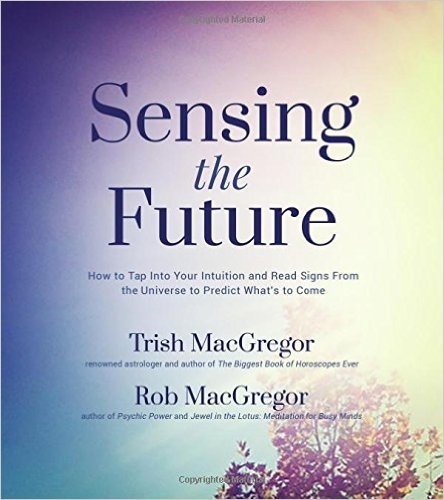 It is sometimes confused with Fintan mac Bóchra, who was known as "The Wise" and was once transformed into a salmon.Stories differ on whether Fintan was a common fish or one of the Immortals, that could be eaten and yet continue to live.According to the story, an ordinary salmon ate nine hazelnuts that fell into the Well of Wisdom (aka Tobar Segais) from nine hazel trees that surrounded the well. By this act, the salmon gained all the world's knowledge. Moreover, the first person to eat of its flesh would, in turn, gain this knowledge. Funny! A facial yoga Lise... Wow.